Jess E Owen's novel 'The Song of the Summer King' brings us into a fantastic realm of Gryfons, Wolves, Ravens, Dragons, Owls, and so much more. A fan community for this book and the ones to follow. 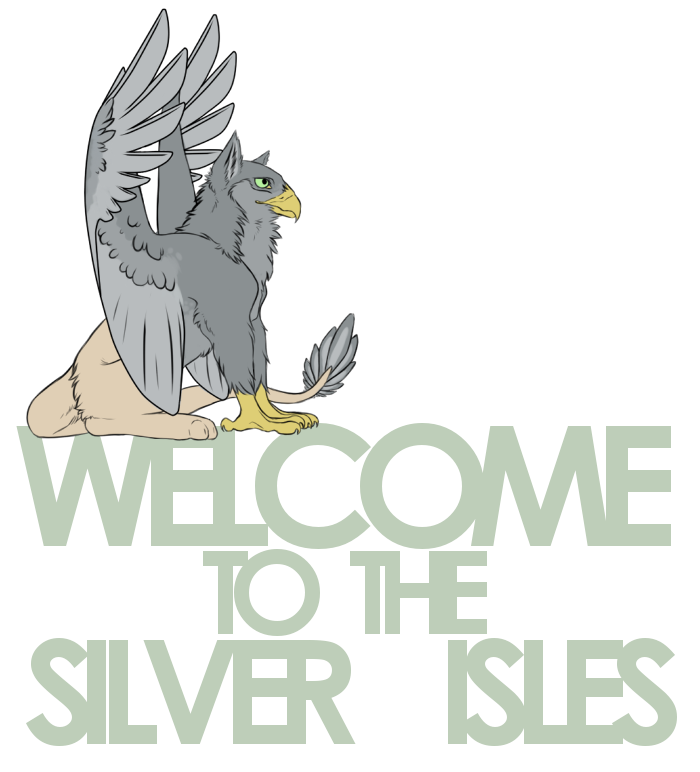 Welcome to The Silver Isles. Shard is a gryfon in danger. He and other young males of the Silver Isles are old enough to fly, hunt, and fight--old enough to be threats to their ruler, the red gryfon king. In the midst of the dangerous initiation hunt, Shard takes the unexpected advice of a strange she-wolf who seeks him out, and hints that Shard's past isn’t all that it seems. To learn his past, Shard must abandon the future he wants and make allies of those the gryfons call enemies. Now with battle lines drawn, Shard must decide whether to fight beside his king . . .or against him. Hello Pride. As recently Jess Drew another Picture of my Lakelander Character Alres, I was wondering. Which Prides do you hail to? are you maybe a Rougue or an exotic Griffin never heard before in the realm of the summer king? of course we all Know, that the Lake land of the Ostral shores is the strongest and most honorable of all Prides. Jess, I sort of feel like I am spamming the Info & Samples section with my weekly SOTSK Game dev updates.. Am I correct? In any case, would you mind making me an 'Updates' section so that I don't inadvertently drown out the other creators items? Although I don't have access to it. How should I submit work to the section? Glad to hear it then, and thanks! I've been thinking about making an SOTSK Fan Game! 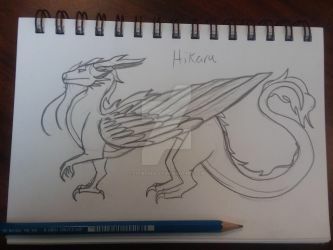 It would take some doing, and I need some help with art and plot suggestions... Jess told me to post this here since the forums on her web page are a little inactive! As a bit of a side note, if I could pull it off, it would be a (hopefully) realistic game using Unity, not a “Cartoon-y” one, (not that there's anything wrong with that style of game)! ANY help AT ALL would be appreciated, please add me on Discord @ Firestar56565#1968 and join my SOTSK Discord Server here: (INVALID LINK). Help would include suggestions, tips, reminders, downloads, or really anything that could be of any use. It's going to be partially built by the community, as there will be different polls regarding choices in the storyline and progression of the game. Thank you! Yay, I'm glad you got a chance to post here. Hopefully... who knows? Uh oh, that was an invalid discord invite. Try this one!